Prophet Russ Walden shares a powerful understanding of the rivers (plural) that God put on the inside of you. God doesn't want simply to refresh you with an inner fountain. He wants what is in your spirit on the inside to flow out through the geography of your life until your life conforms to the template of "as in heaven so on earth." 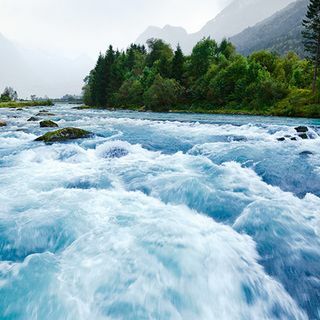 The message of John 7:37-38 and Gen. 2:8-15 will dislose to you the four-fold river of God that flows out of you to encompass or take dominion ... See More over every aspect of your life for you benefit and the benefit of others.